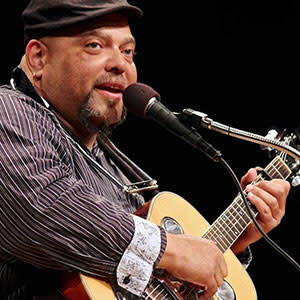 Fresh from winning three awards at the 2018 International Blues Challenge, singer, guitarist, and harmonica player, Kevin Burt, performs a soul-stirring evening of rich and rootsy blues. A self-taught musician from the heart of Midwest, Kevin shines on stage, winning audiences over not just with his powerful vocals and harmonica wizardry, but also with his infectiously entertaining stories. With a sound and style that is often compared to Bill Withers and Aaron Neville and audience rapport like B.B. King, Kevin will have your feet tapping and head bobbing with his big voice and big-hearted performance. 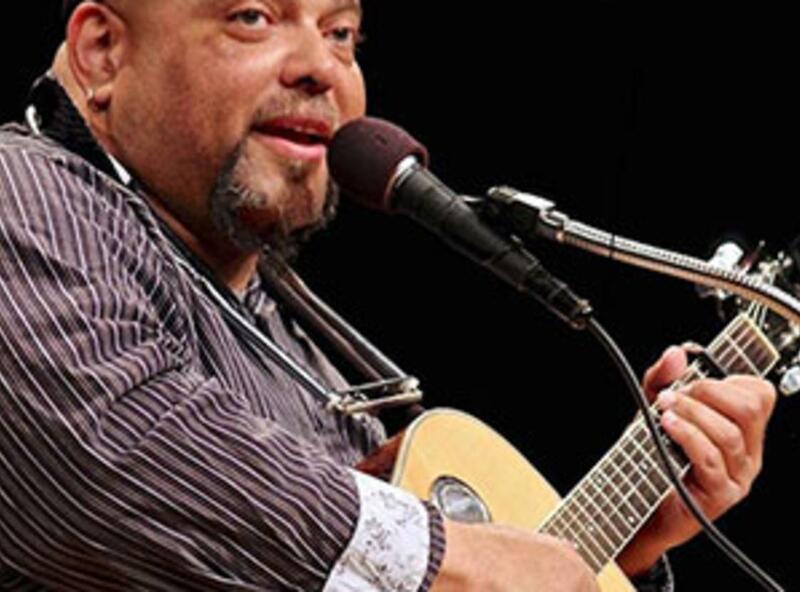 Kevin Burt is a serious songwriter who knows how to craft music to fit his personality, and no one delivers this brand of music better than he does...this guy is a real winner” (Living Blues).